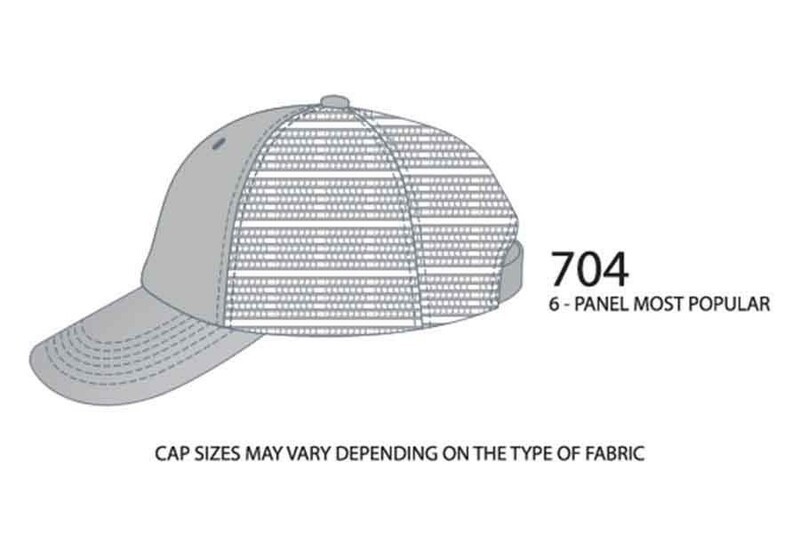 Our Perfect Profile 704 is just the right size, shape, and fit. 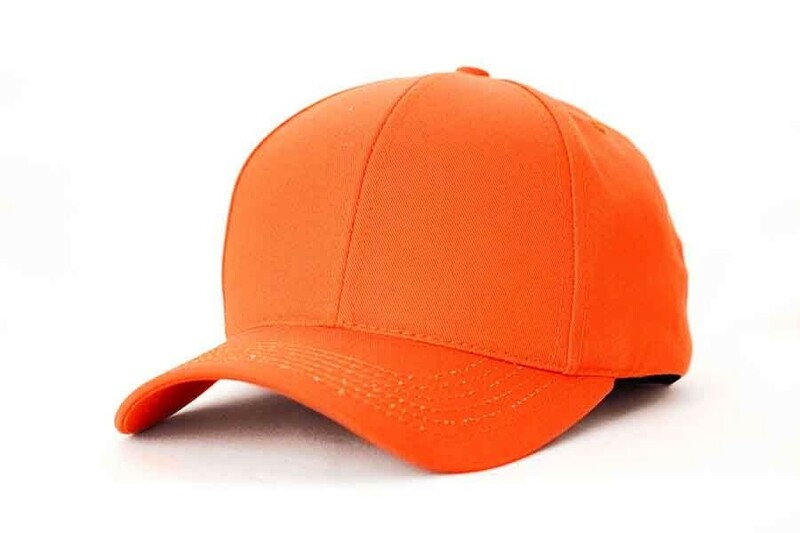 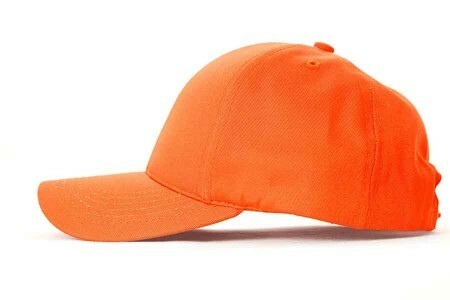 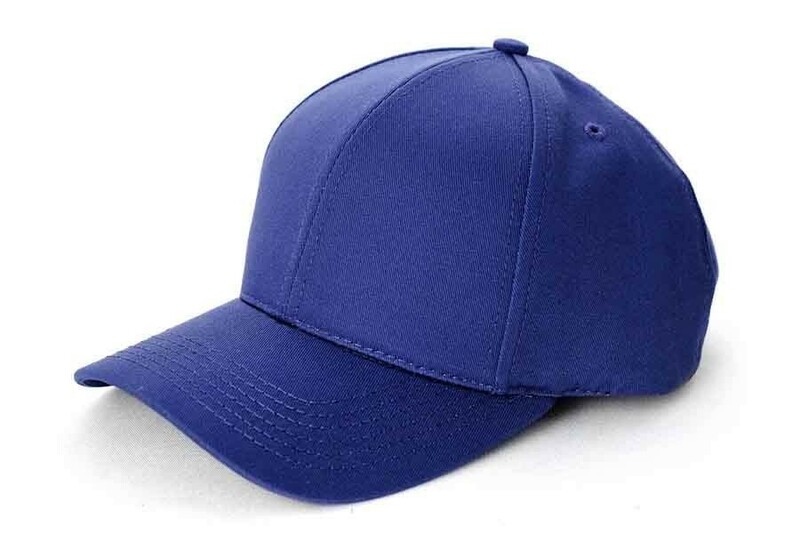 This cap is available in XL sizes, curved visor only, structured and unstructured. 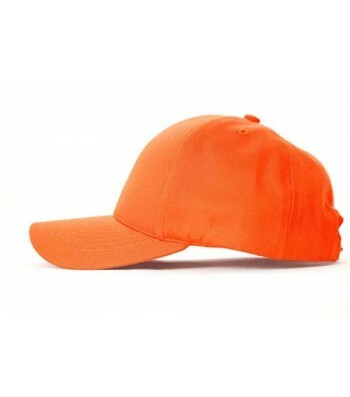 We offer you 14 unique fabric choices in 100's of color combinations.